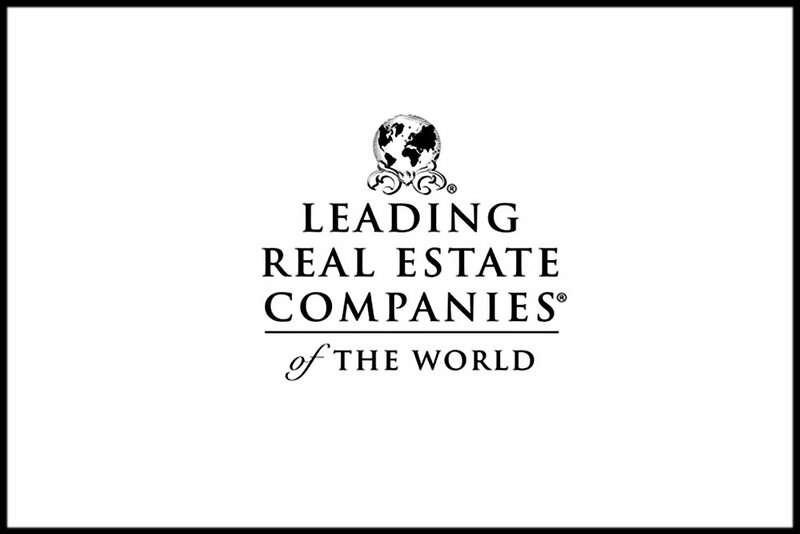 Prime Real Estate is excited to confirm that it has been hand picked for membership in London-based Leading Real Estate Companies of the World® – International Ltd. (LeadingRE), and Luxury Portfolio International. LeadingRE provides its affiliates with an extensive range of estate agency services, which include lead generation, cross-market referrals, branding support, luxury marketing, online exposure, technology systems, and industry-leading professional development. 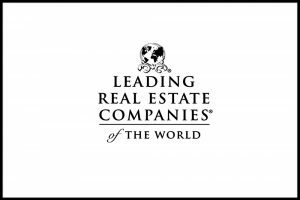 Being selected as an affiliate of the Leading Real Estate Companies of the World® network represents another step in the development of Prime Real Estate and strengthens our position to be able to offer an international position to our clients. 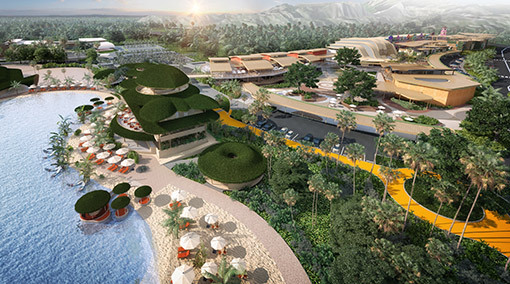 Membership provides Prime Real Estate with an amazing international network of agency partners across America and the globe – including Hilton & Hyland (Los Angeles); Halstead Property (New York); Strutt & Parker (UK) and Barfoot & Thompson (New Zealand).